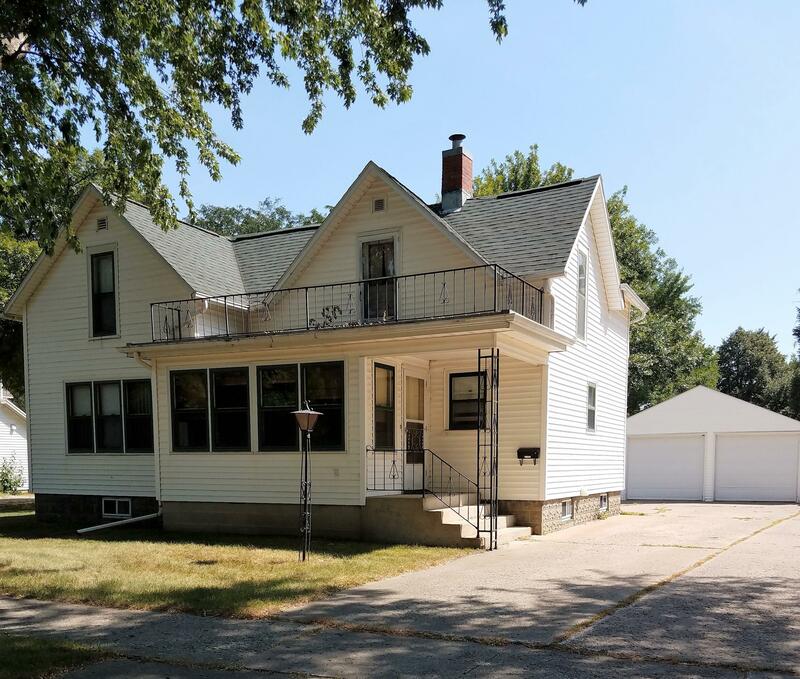 Make this home!4 bedroom, 2 1/2 baths, 4 season entry porch & over sized double garage with loft storage. 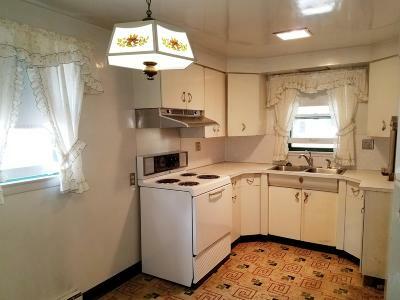 Hardwood floors and art deco kitchen. 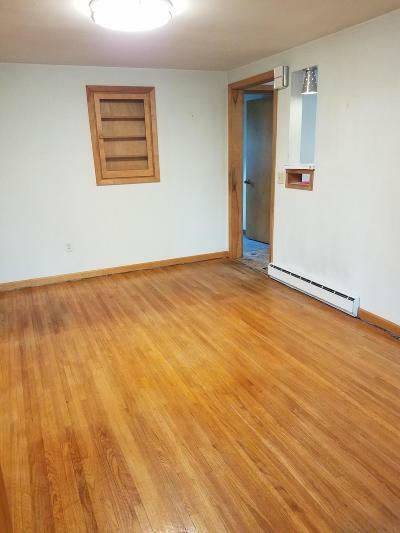 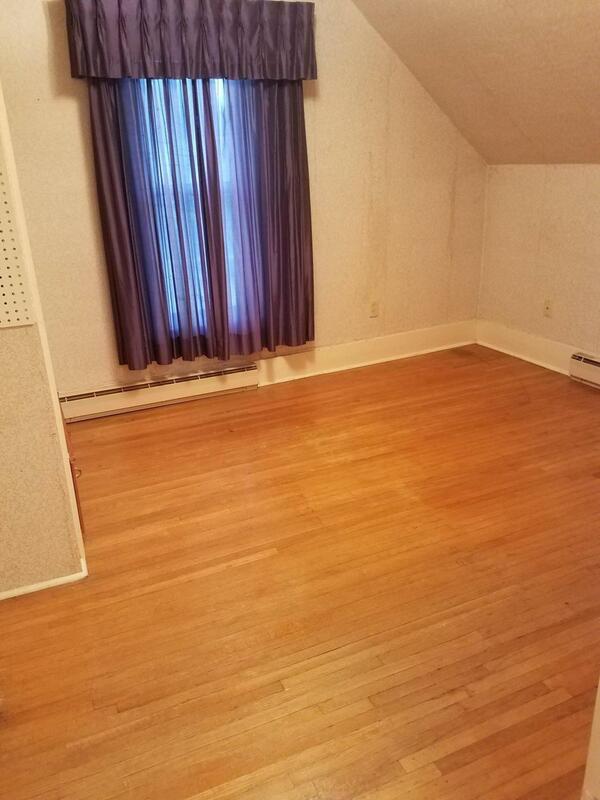 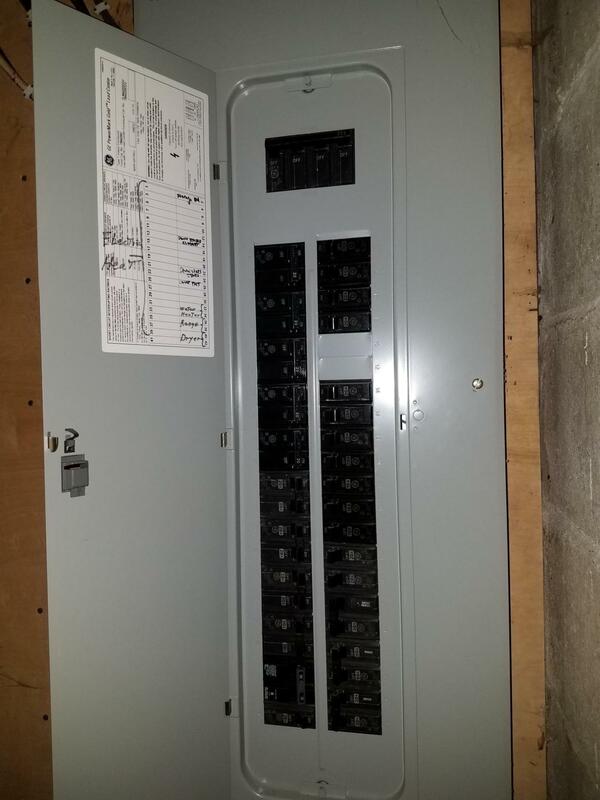 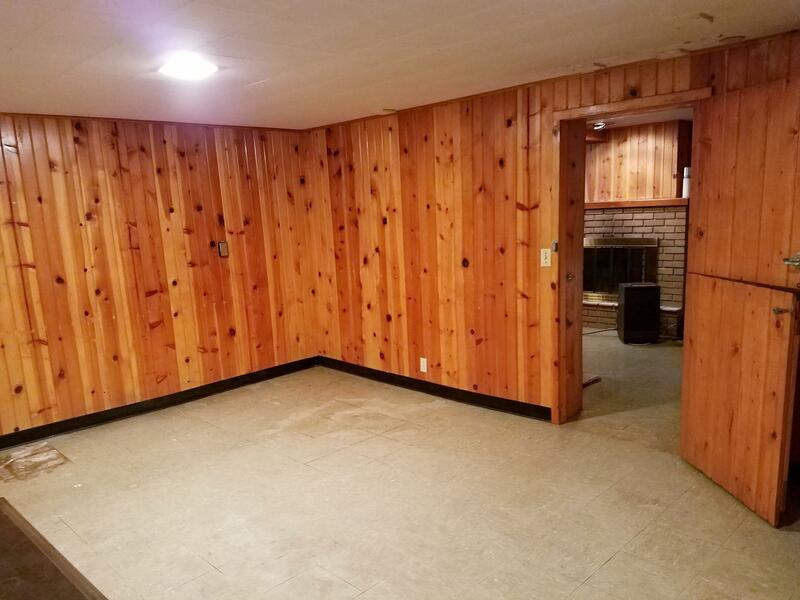 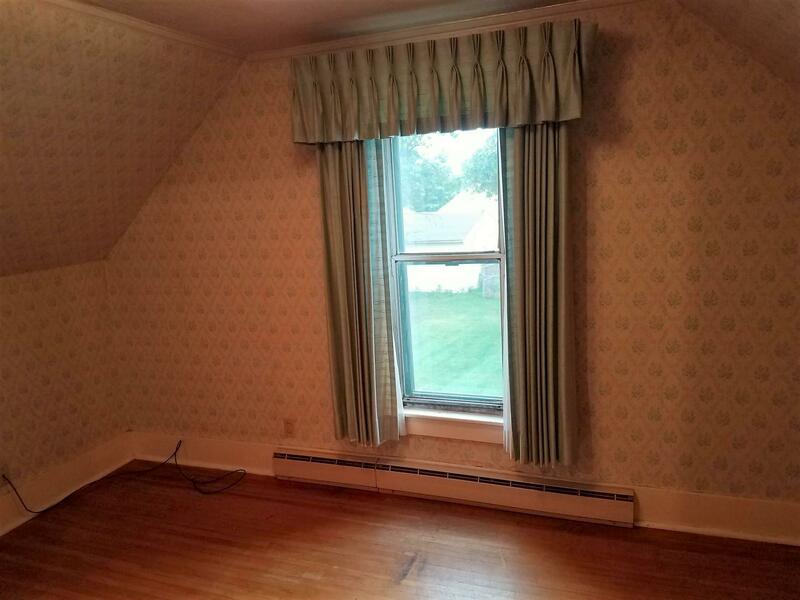 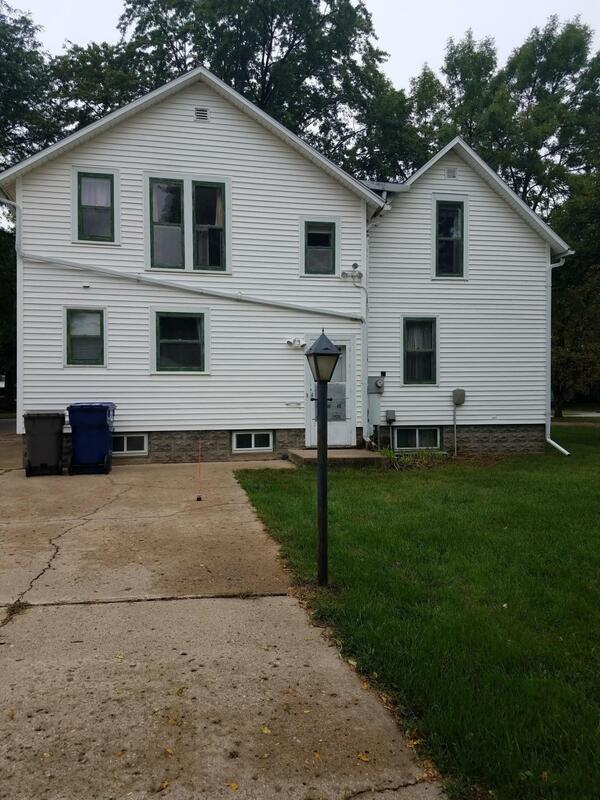 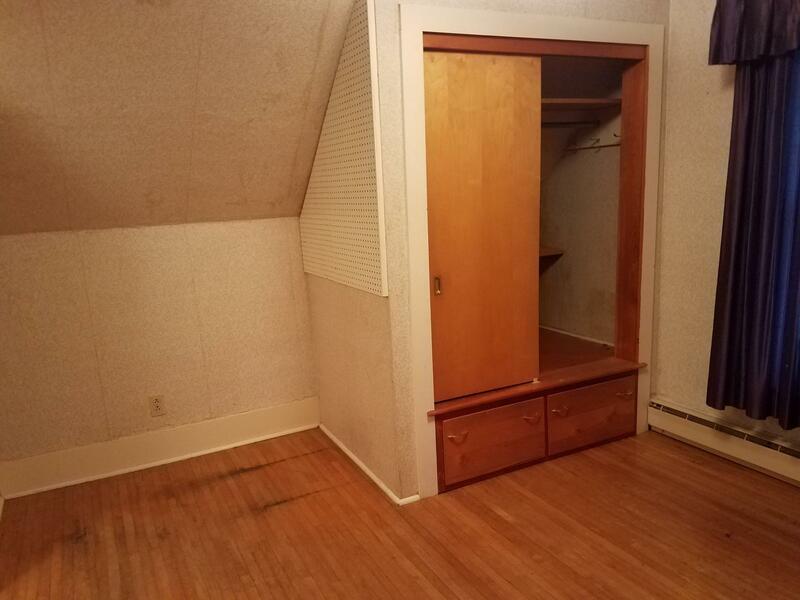 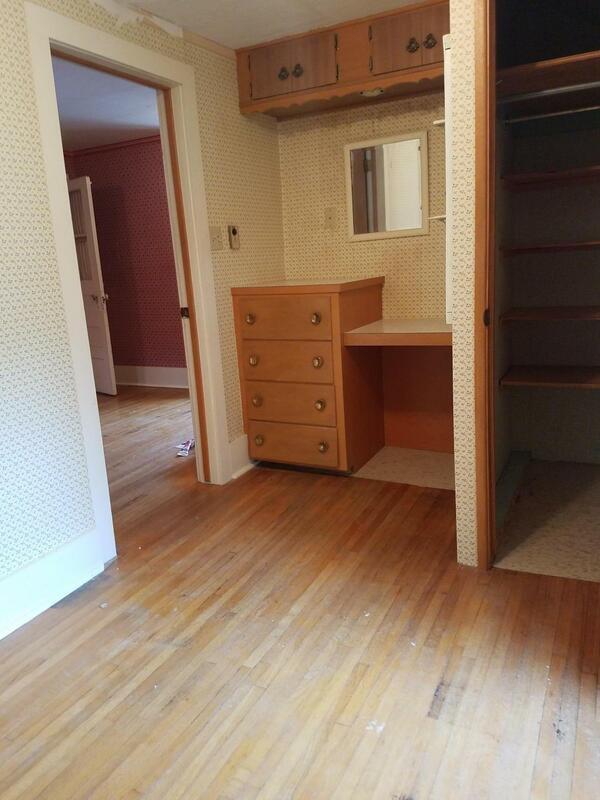 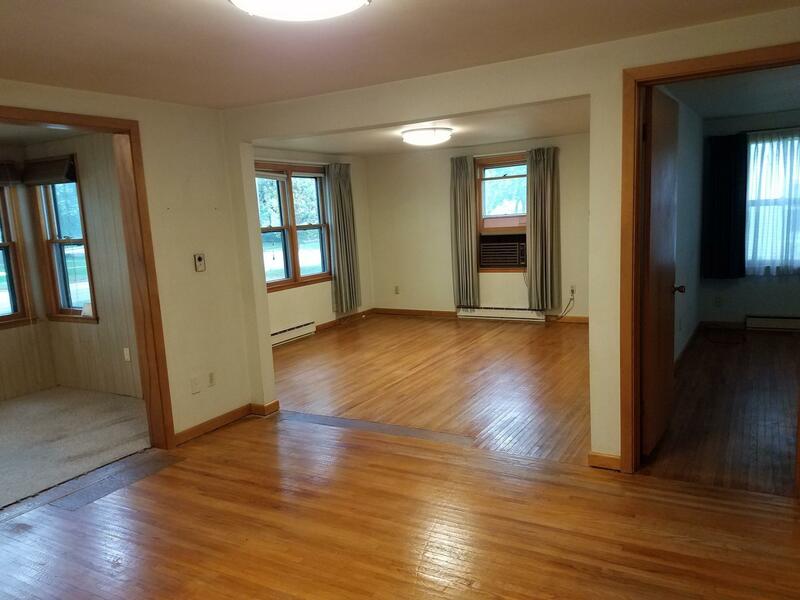 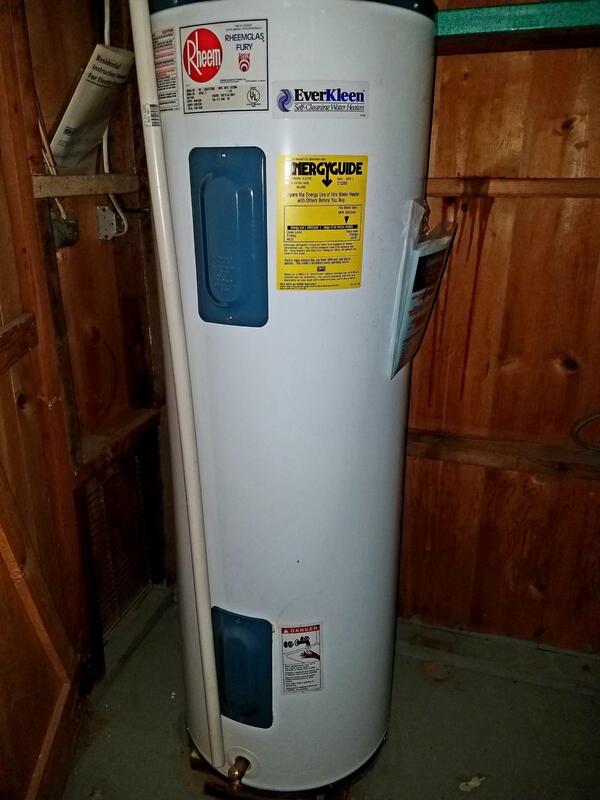 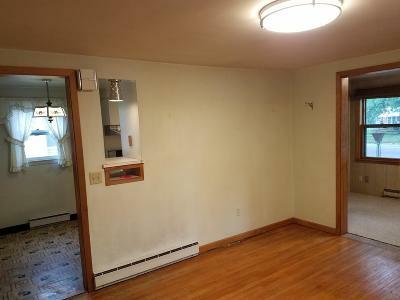 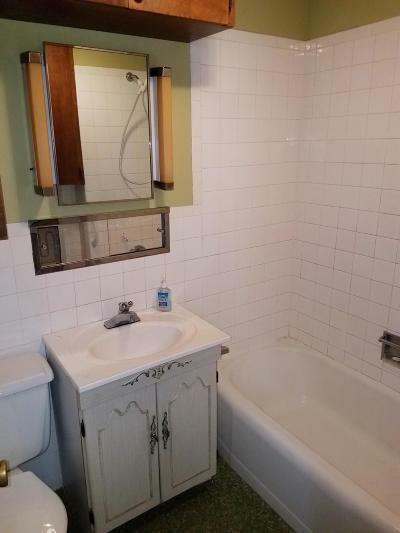 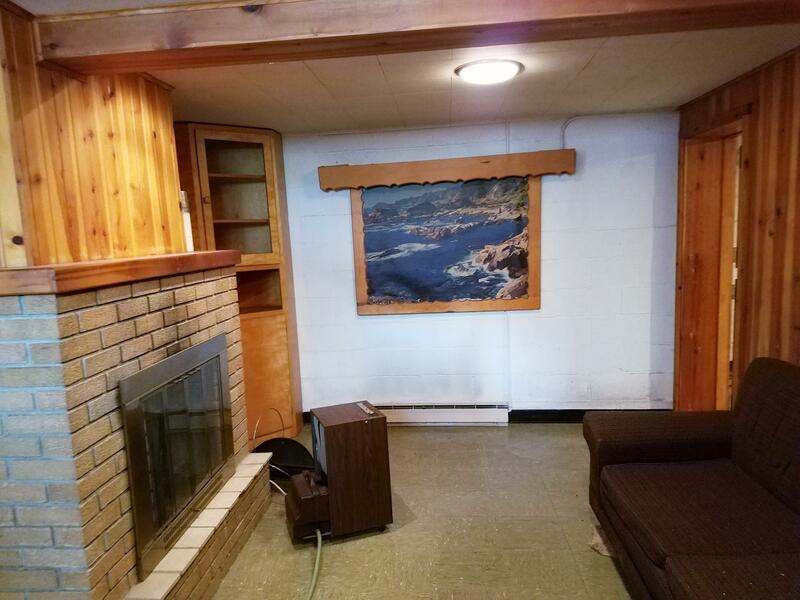 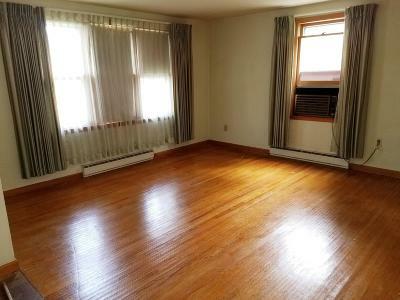 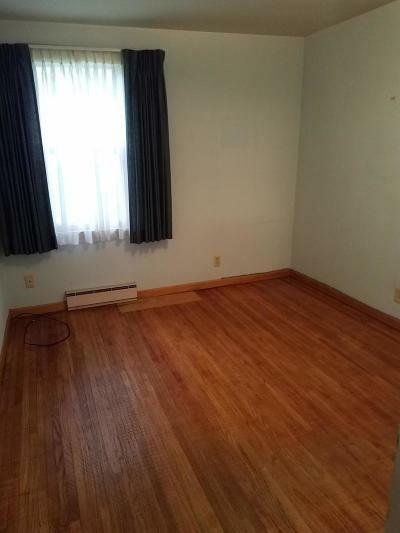 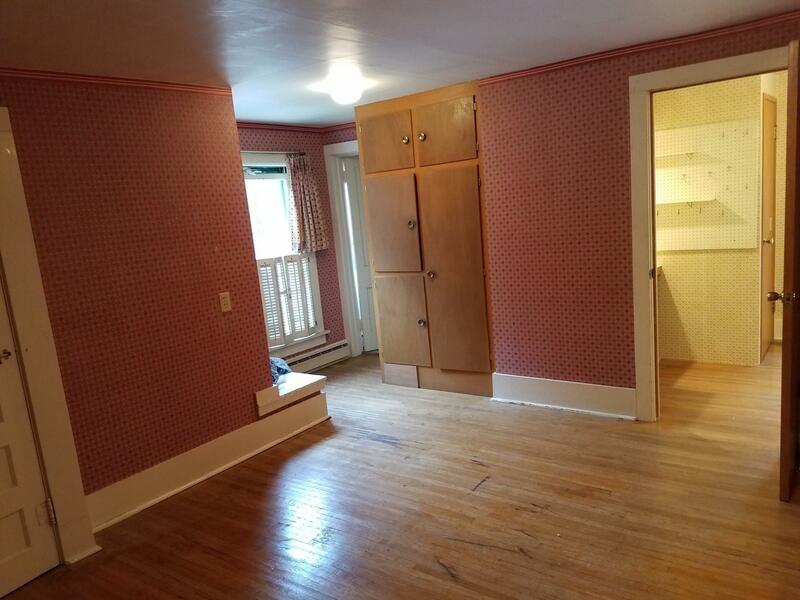 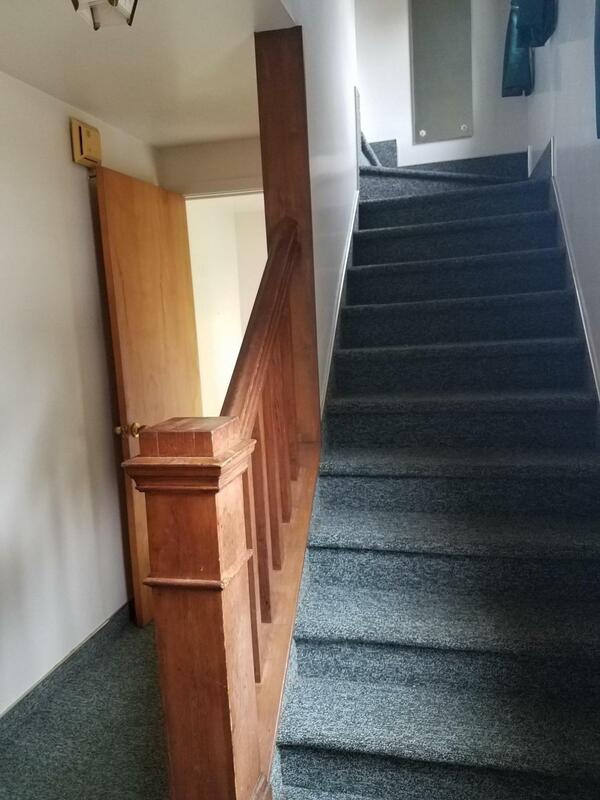 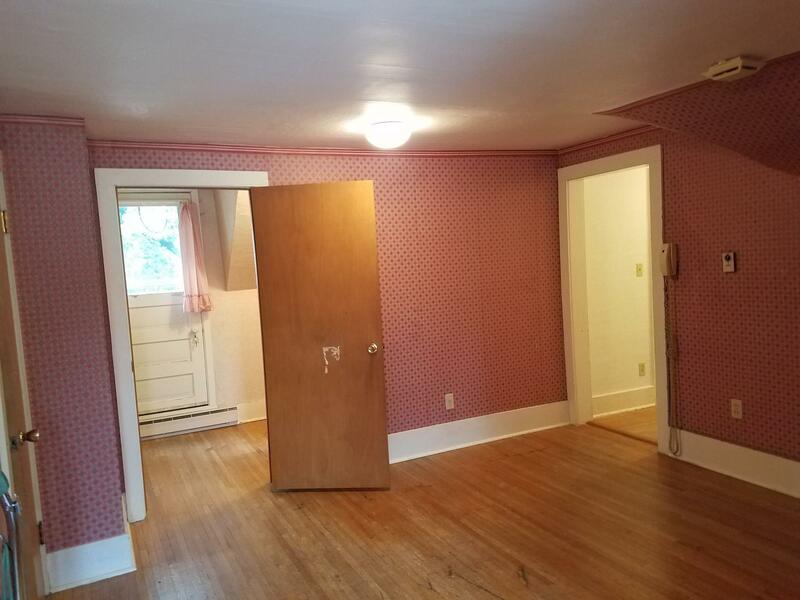 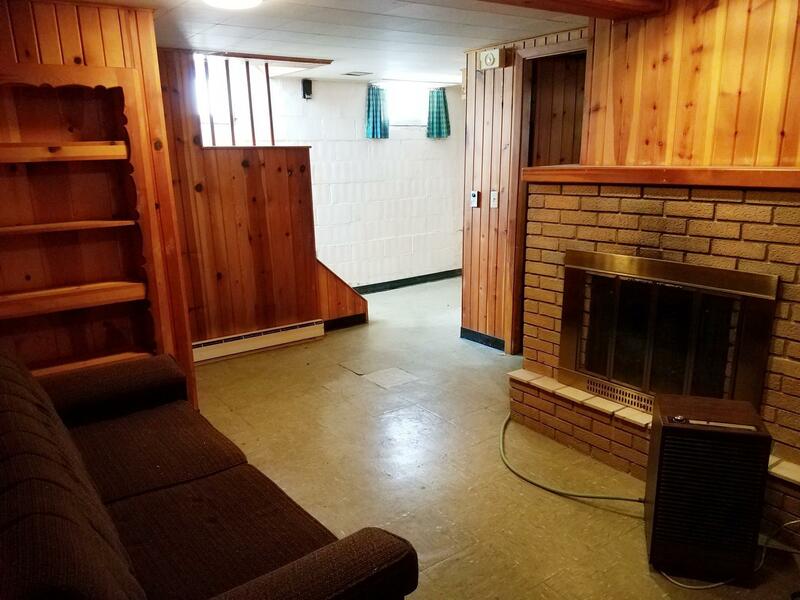 Partially finished basement with wood burning fireplace, workshop, or cellar pantry space. 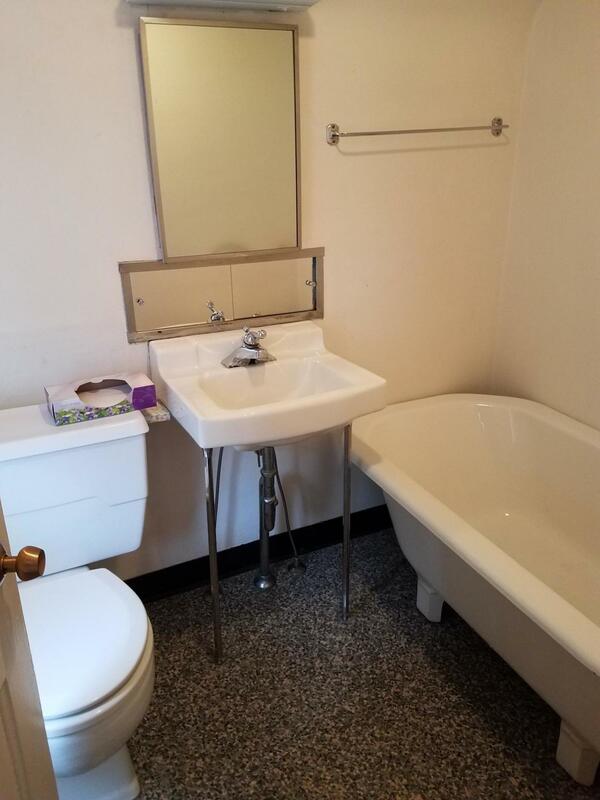 Enjoy fresh air when you walk out to a rooftop balcony from a cozy 2nd floor room, or lawn games on a nice sized yard.Close proximity to high school, downtown, soccer and baseball fields, bike trails, and so much more. 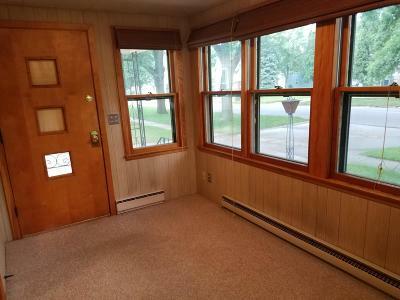 Directions: East From Grand Avenue, On 4th Street.